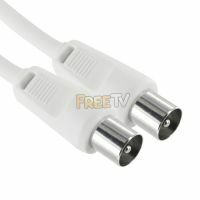 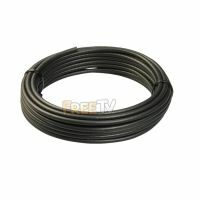 General purpose 50m Satellite & Aerial Cable. 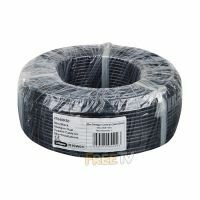 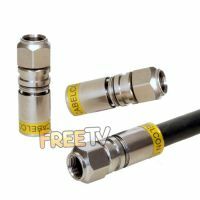 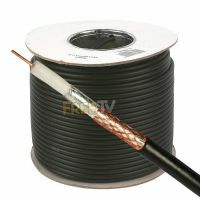 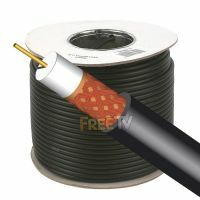 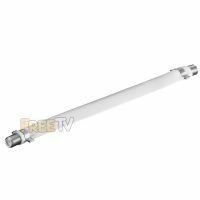 Suitable for DIY Satellite Dish & TV Aerial installations. 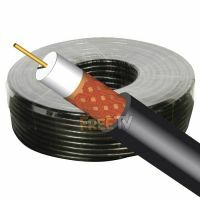 General purpose 100m Satellite & Aerial Cable can be used in Satellite Dish & TV Aerial installations. 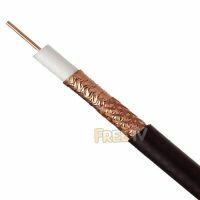 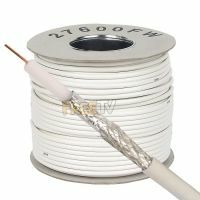 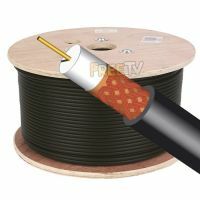 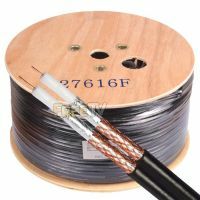 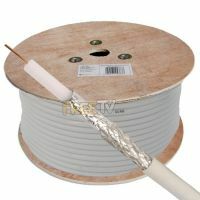 General purpose 250m Satellite & Aerial Cable can be used in Satellite Dish & TV Aerial installations. 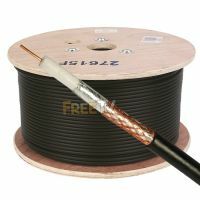 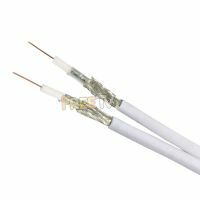 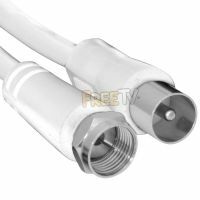 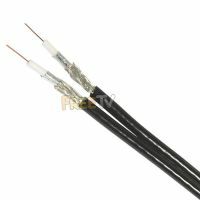 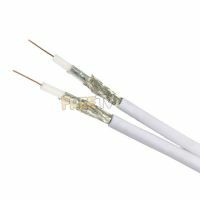 General purpose Twin 125m Satellite and Aerial Cable can be used in Satellite dish & TV aerial installations. 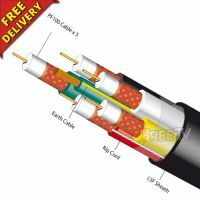 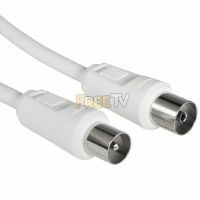 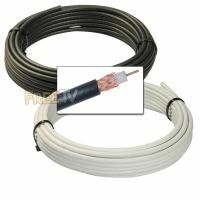 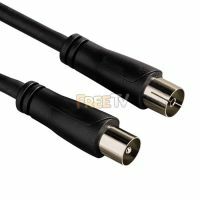 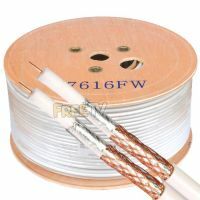 Top Quality 250m Roll of Triax CT100 Cable.